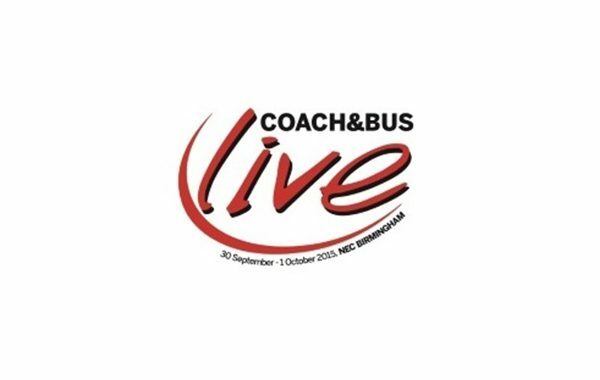 Coach & Bus Live conference and exhibition is one of the major events of the year for the coach, bus and passenger transport technology sector. It brings together industry buyers and leading exhibitors to do business, network and exchange ideas during seminar sessions. 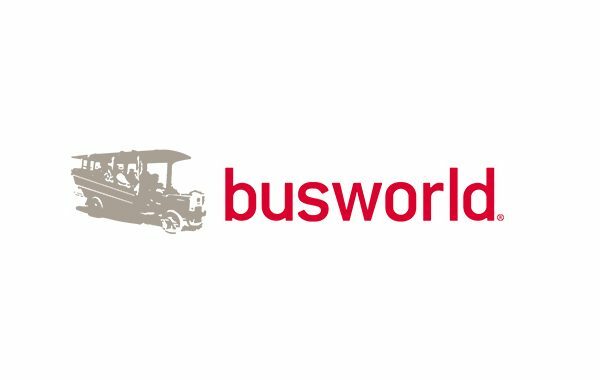 ITxPT will be represented in Birmingham by one of its members, ARRIVA. Do not miss a chance to visit their booth no. A7, discuss about ITxPT and get an informative brochure. In order to obtain a free visitor badge, please register here.